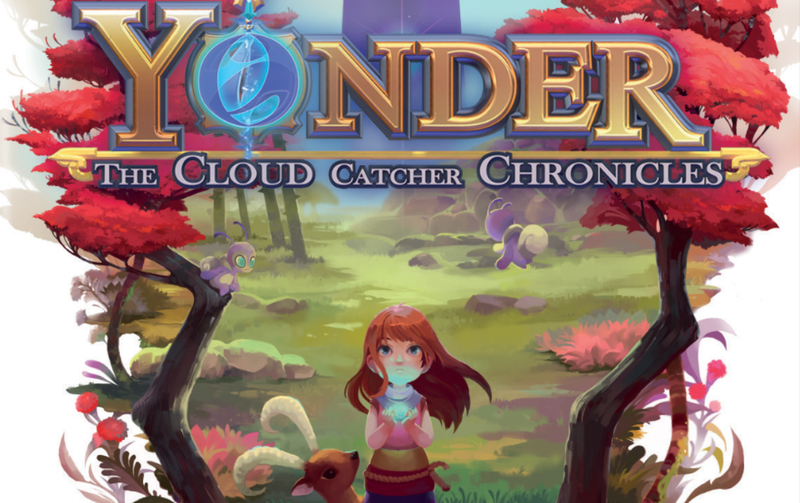 Prideful Sloth has announced a release date for the relaxing open-world adventure title, Yonder: The Cloud Catcher, which will hit the Nintendo Switch eShop on May 17. The game sees your hero or heroine tasked with cleansing the island of Gemea, which has been tainted by a dark substance known as Murk. With a magical sprite by your side, it’s up to you to restore the island to its former glory, assisting the townsfolk and gaining their trust. While you’re farming, crafting, cooking, brewing, and fishing, you can snap a quick photo of your encounters to share with friends, a mode unique to the Switch version of the game. You’ll wander through grand forests, resplendent peaks, and breezy shores, befriending Gemea’s lively villagers and adorable animals along the way. 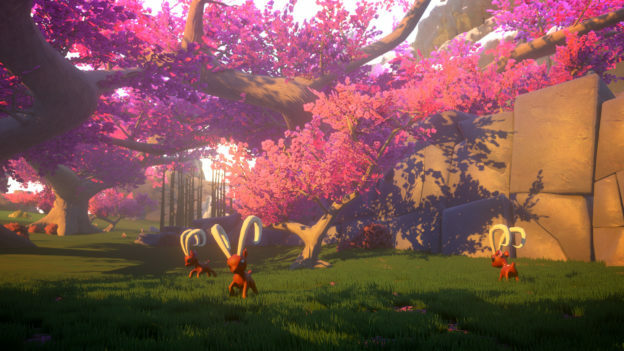 The game is marketed as a relaxing experience, with a calming feeling – as pleasant as a warm hug. 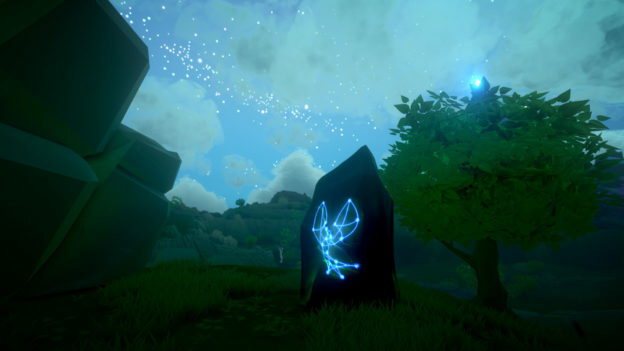 The island features day/night cycles, as well as different weather patterns, with quests and secrets just waiting to be discovered, all at your leisure. Cheryl Vance, co-founder and director at Prideful Sloth wants you to feel at home with the game. We can tell from some of the beautiful screenshots we’ve already seen that this game has an aesthetic appeal. 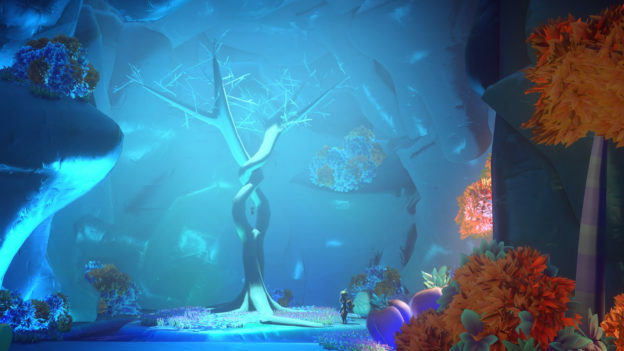 It encourages us to relax after a long day and continue on a journey of self-discovery in the world of Yonder. Yonder will be available digitally for $29.99 on the Nintendo eShop from May 17, with a $39.99 physical release on June 12 in the US and June 15 in Europe and Australia. Are you looking forward to kicking back and chilling out with this latest adventure title to hit the Switch? Let us know your thoughts on the game’s aesthetics in the comments section.